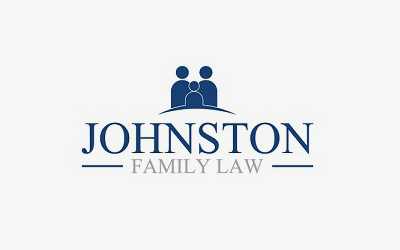 Bernadette Johnston is a highly experienced family lawyer with a pragmatic approach. She graduated from the University of Melbourne in 1989 and has spent the last 27 years either practising in a Family Law firm, caring for children, or both. Bernadette has served on the Education sub-committee of the Law Institute of Victoria Family Law Section and has lectured at the Law Institute and the Leo Cussen Institute of Continuing Legal Education. It is her view that effective Family Law practise must combine technical expertise with the ability to identify and solve issues efficiently and with sensitivity. After years of working as a Family Law Specialist and as the managing partner in a city firm dealing exclusively in Family Law, Bernadette believes that having an office with a Persian rug on the floor or a stunning view doesn’t help clients who simply want sensible, practical advice. Bernadette therefore made the decision to commence sole practice in Kew and keep overheads to a minimum so that she can provide an expert personalised service to a smaller number of clients. It is Bernadette’s aim to keep fees reasonable so that the outcome of negotiations or Court matters is not dictated by concerns over legal costs. Bernadette listens to the concerns and priorities of her clients and helps them achieve the best result possible so that they can get on with their lives.